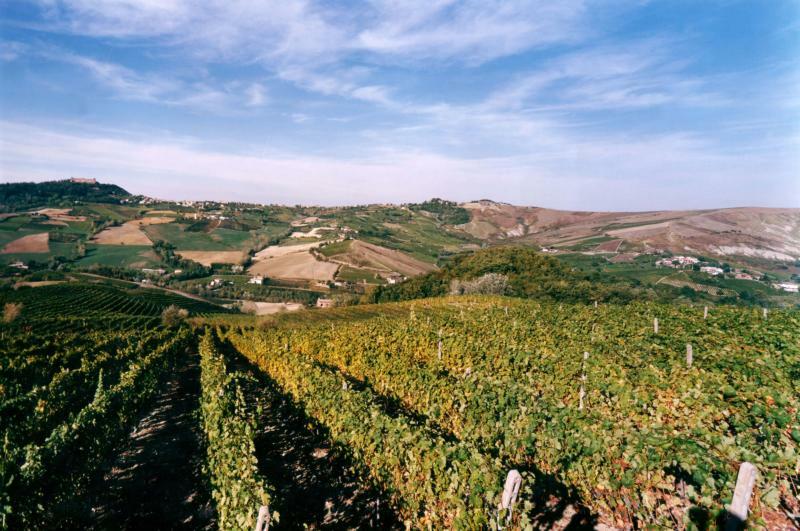 Roscato is an irresistible, delicately sweet line of wines from northern Italy. Roscato wines makes a wonderful aperitif and are also incredibly food-friendly. Roscato seamlessly combines a long-held grape growing tradition with the flair of modern winemaking techniques and style. The results are wines of enticing character that perfectly meets the surging demand for sweeter wines.